A native of Louisiana, Rice is known for elegant outdoor plantation and sophisticated French Quarter weddings filled with iconic New Orleans imagery. Couples who marry in Louisiana choose to work with Rice because of her experience with and exclusive access to some of the area’s finest historic settings. 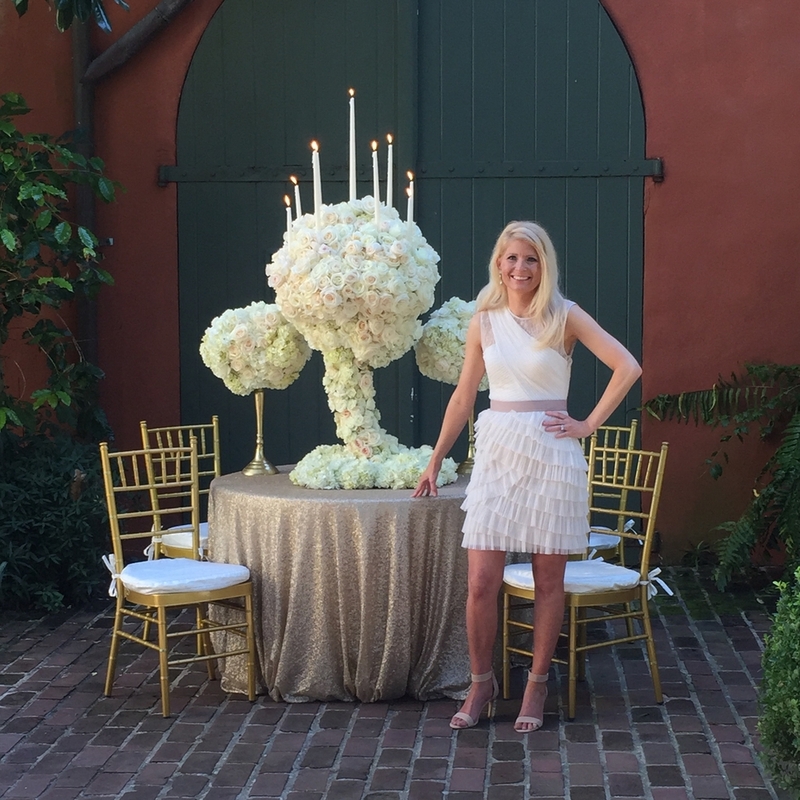 However, Rice also brings her charming Southern Louisiana style to locales worldwide, coordinating and designing events in Paris, Venice, New York, Los Angeles, Dallas, Houston, and Seattle. Rice’s signature style is approachable elegance, with exquisite details that are warm and welcoming. These “magazine settings” not only make for beautiful photographs, but they create a relaxed environment where the bride, groom and their guests feel comfortable and engaged. The cornerstone of this aesthetic is lavishly crafted floral arrangements, often in a classic palette of rich whites, creams and peaches. 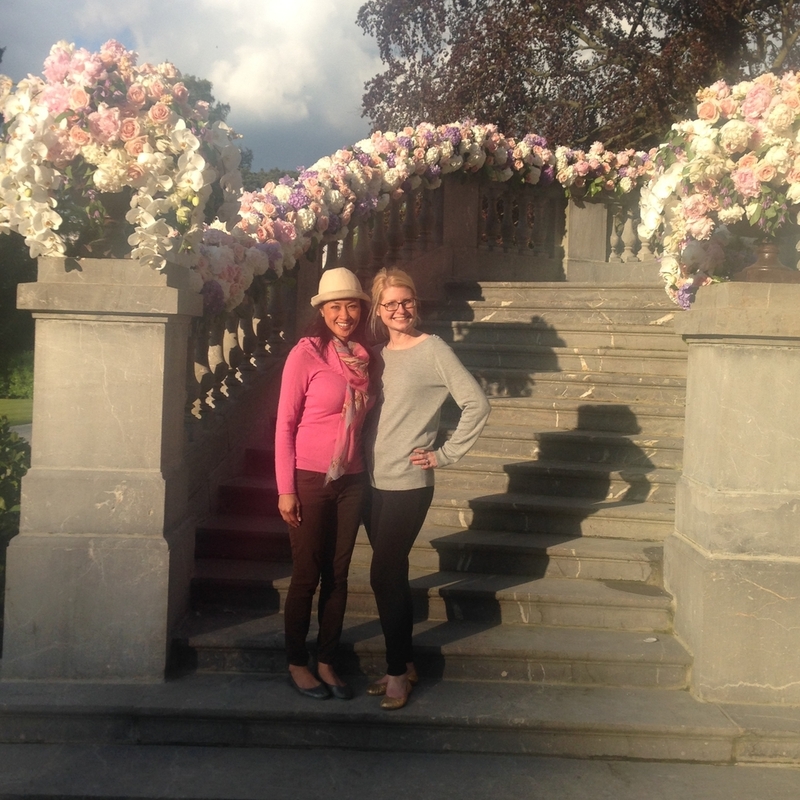 With a passion for beautiful blooms and comprehensive technical knowledge, Rice is a nationally recognized licensed florist who has studied closely with two of the top floral designers in the world, Preston Bailey and Karen Tran. She is also an accomplished calligrapher who personally adorns her couples’ wedding invitations with artistic flourishes. Rice’s work has been featured in top bridal publications including Grace Ormonde Wedding Style, The Knot, InStyle Weddings, InRegister, Weddings with Style International, and on popular wedding blogs such as Style Me Pretty. She is an active member of the Association of Bridal Consultants (ABC), and an in-demand speaker at industry events across the country. 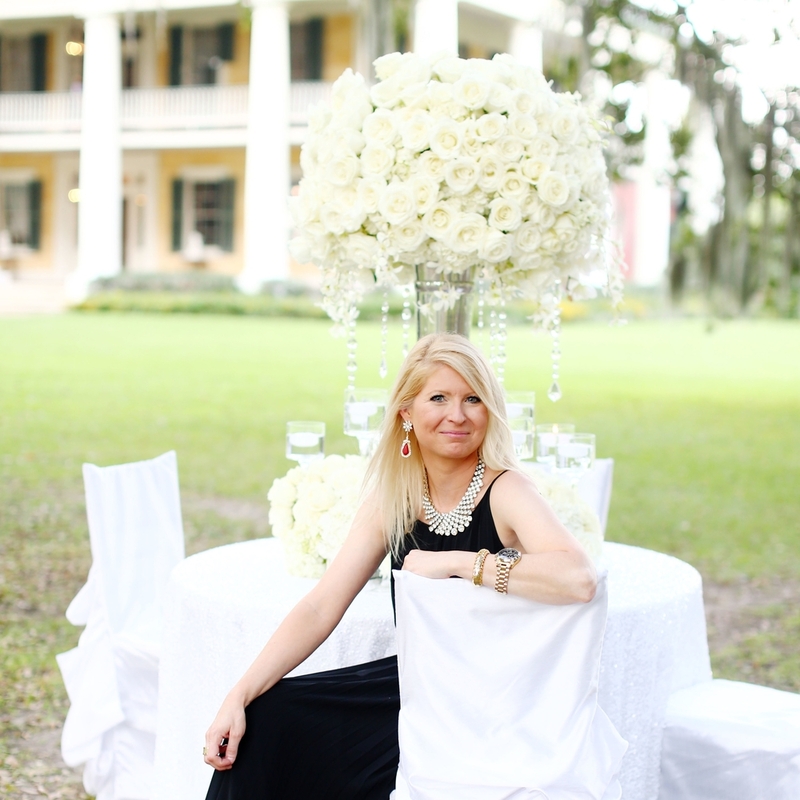 Bobbi Rice has been an active member of the Association of Bridal Consultants (ABC) since 2000, and served as their state coordinator for Louisiana, Mississippi and Alabama from 2001 to 2007. ABC has been the premiere professional organization for the wedding industry since 1981, and has more than 3,000 members in 30 countries. The association is held in the highest ranks of wedding professional organizations due to the requirements for members to maintain a commitment to extensive education and training in wedding and event planning. Honored for her commitment to creativity, quality, and excellence, Bobbi was hand-selected by Inside Weddings magazine to join their exclusive Editors Circle of leading wedding professionals. Bobbi’s reputation as “the best of the best” earned her a coveted spot on Grace Ormonde Wedding Style’s invitation-only Platinum List, a prestigious collection of wedding designers and vendors.